“The Committee” is an enthralling tale that reveals the behind the scenes circumstances surrounding the making of the first Black female president. Though written as a fiction, considering the current political landscape, readers will wonder how far from the truth the book actually is. Terry E. Hill has released a new trailer to promote “The Committee” and is launching a social media campaign to heighten awareness of this captivating tale. 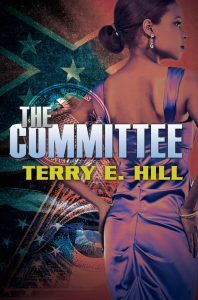 When bestselling author Terry E. Hill initially released his political stunner “The Committee” on Urban Renaissance, an imprint of Kensington Publishing Corp., late last year, the idea of a female presidential candidate was still just a possibility and not a reality. Now almost eight months later, Hillary Clinton is the first female presidential nominee for a major U.S. political party. With current headlines surrounding the campaign reeking of scandal, controversy and devious manipulations, Hill knew it was time to reintroduce his work to book lovers. “The Committee” is an enthralling tale that reveals the behind the scenes circumstances surrounding the making of the first Black female president. Though written as a fiction, considering the current political landscape, readers will wonder how far from the truth the book actually is. Hill has released a new trailer to promote“The Committee” and is launching a social media campaign to heighten awareness of this captivating tale. Hill will tweet tantalizing teaser tidbits from “The Committee” starting Saturday, September 3 through Monday, September 5 during Labor Day weekend in a“Vote The Committee Twitter Election Campaign.” Highlighting the twists, turns and turmoil from the book that almost mirror current real life headlines, Hill will tag each passage with the hashtag #VoteTheCommitee and invite tweeters to repost the passage, adding their own political hashtags. 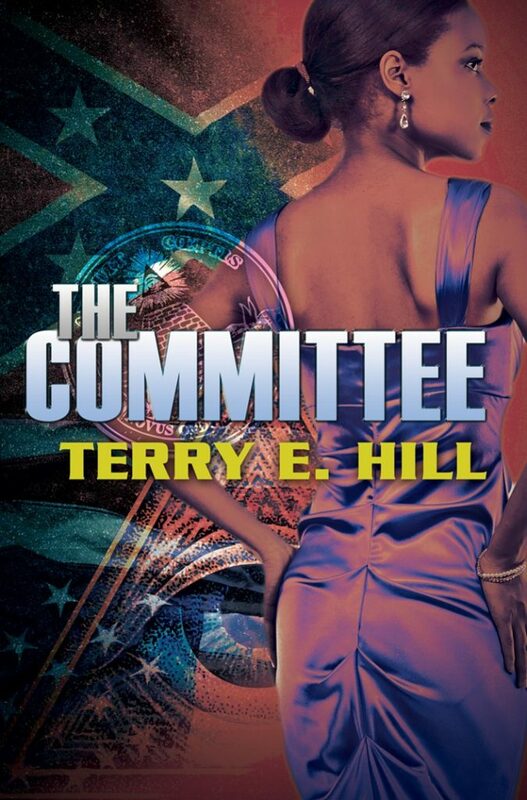 Three readers with the most retweets will each win a personally autographed copy of “The Committee.” The campaign will be promoted on Facebook at https://www.facebook.com/terry.e.hill.9?fref=ts as well on the author’s page at www.terryehill.com. 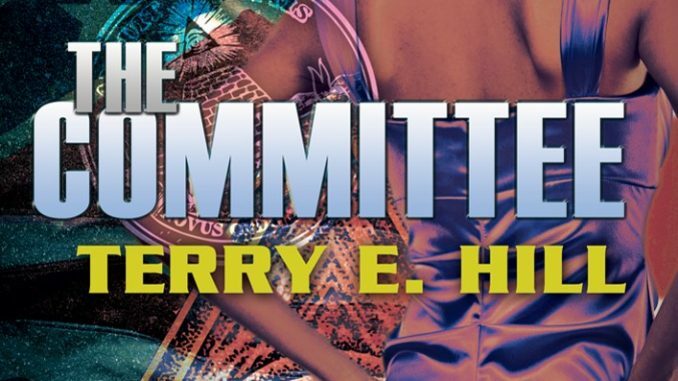 “The Committee” twirls Illuminati conspiracy, New Orleans voodoo, American politics and a gay affair subplot mixing a delicious blend of characters in a series of synchronized occurrences. The newly released book trailer for “The Committee,” at https://youtu.be/6gR30rWmzXQ, is produced by Markus Watson, the production genius behind Your Video Ninja (www.yourvideoninja.com). The production vividly portrays the key highlights from the read and adds a sense of riveting potency to the overall literary experience. “As a writer,” cites Hill, “I am particularly excited about the new book trailer. I ultimately envision ‘The Committee’ as a major motion film and the trailer beckons that reality. Markus Watson captures the excitement of my book in 85 succinct seconds! 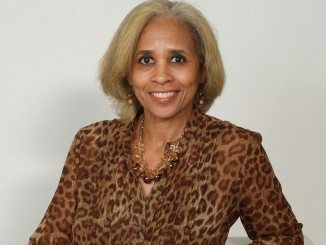 I’m almost compelled to reread my own work!” In “The Committee,” Camille Ernestine Hardaway is the first African American female mayor of Los Angeles and she has it all – stunning good looks, power, a seemingly devoted husband and influential allies. ‘The Committee’ has decided that she will be the first Black female President of the United States and will stop at nothing to ensure their rising candidate reaches the White House. Author Terry E. Hill works hypnosis with the written word as he winds the reader deeper down a sinister rabbit hole with each chapter.“The Committee’s” lethal combination of drama, intimidation, mysticism and murder make for a most intoxicating political thriller, especially when we find out that the secret society behind the country’s biggest political figures is a mysterious New Orleans family of Creole women who have headed ‘The Committee’ for over 150 years. It is they who in fact control the men mistaken to be the country’s power brokers. ‘The Committee’ has selected every US president since James Monroe and controls much of the country’s economy. When they make the decision that the United States is not only ready for a Black woman president, but also select her, the phrase, ‘hell hath no fury like a woman scorned’ takes on new and insidious meaning. “The Committee” is Hill’s fourth novel. “Come Sunday Morning” was his first book, followed by “When Sunday Comes Again” in 2012 and “The Last Sunday” in 2013. The publisher consolidated Hill’s first two books into one and re-released it in 2014 as “The Come Sunday Morning Saga.” Hill’s novels have been selected as “must-reads” by BET.com and “best books of the year” by various bookstores and book clubs throughout the country. “The Come Sunday Morning Saga” has been acquired by more than 10,000 libraries in the U.S., Europe, Australia and New Zealand. 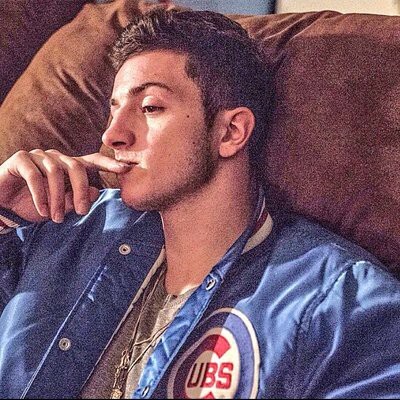 Hill has developed a significant and very loyal audience who eagerly await each new release. 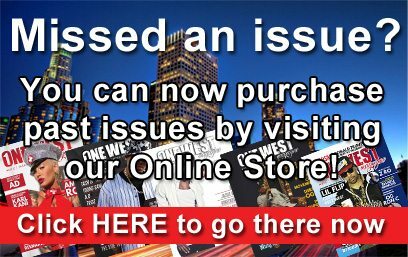 Elev8.com, an online property of Hello Beautiful, profiled the author as the next E. Lynn Harris for his clever storytelling and LGBT subplots. Hill’s writings are amazing works of fiction that continuously stir conversation on important topics nationwide. Purchase “The Committee” on Amazon.com and wherever books are sold. 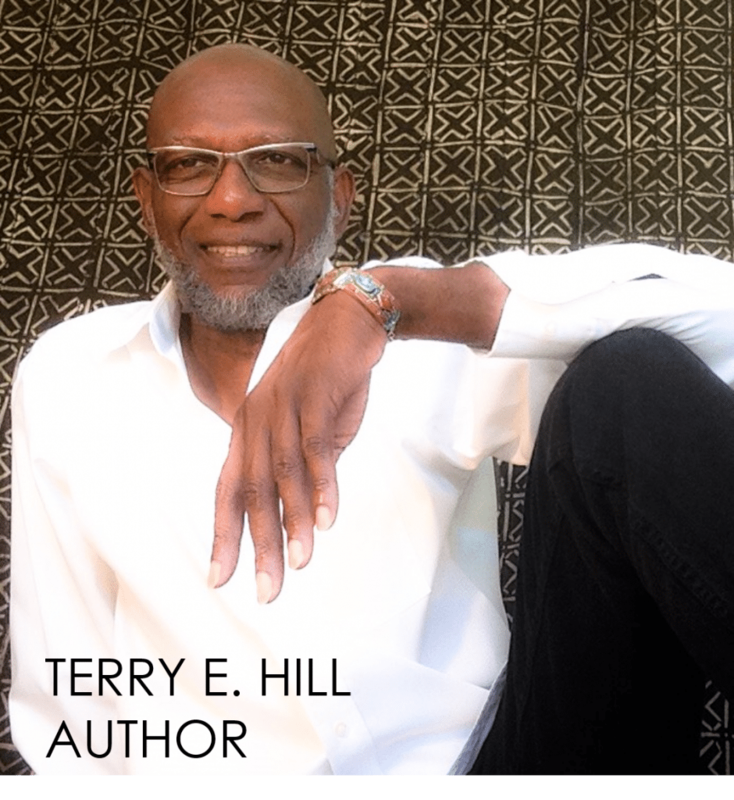 Visit the author’s website at http://www.terryehill.com/ . Follow Terry E. Hill on Twitter at @MrTerryEHill and on Facebook at Terry E. Hill and #VoteTheCommittee now! Go presidential with the trailer at https://youtu.be/6gR30rWmzXQ. 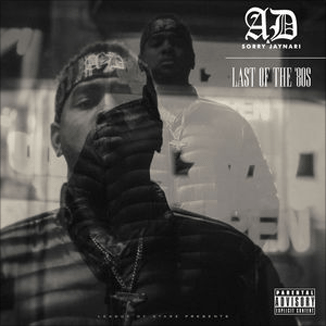 NOTE TO MEDIA: For interview requests contact jazzmynepr@gmail.com .